We’re not even half way through the new smash hit series of Foxtel’s Selling Houses Australia, but we’ve been so inspired by the transformations, we just had to share our favourites so far. Presented with a dark and depressing dwelling dedicated to cats, the team’s only option was to take a sledgehammer to the walls to open the house up. Completely removing all the existing cabinetry and starting with a blank canvas helped Shaynna create a bright open plan family space overlooking the rear garden. Our Marcel pendant in smoked glass used over the large island bench zoned added drama to the neutral palette. The adjoining living room featured pops of colour while our Blakely table lamps and white Aria fan were kept neutral to create a comfortable and relaxing space. While this country homestead had good bone structure, 90’s flooring, chunky furniture and big bare spaces made it feel soulless and uninviting. Shaynna’s solution was to give it a cosmetic fix across the board. She started by replacing all the flooring with both carpet and walnut vinyl planks to give the house a classic look. Keeping the styling simple with pieces such as our Milas lamp kept the space contemporary, not dated. Even with million-dollar harbour views, the half-finished renovations and bad layout totally turned off buyers. A complete smart home lighting integration catapulted this heritage home into the future. Shaynna used Google Home Mini, LIFX dimmable downlights and smart globes with statement chandeliers such as our Abella, Moselle and Koralky in the living space, bedroom and bathroom, justifying the multi-million-dollar price tag the owners were looking for. This real estate agent’s quirky home was filled with timber beams chunky architecture making it feel dark out-dated. Adding lashings of white paint to the timber palette kept the charm of the original house intact while giving it much needed light. Fresh new carpets in the bedrooms were complemented by on-trend black lighting such as our Nevada spotlights and Citta and Connor table lamps to give it a clean, streamlined feel. Ready to take your home from drab to fab? 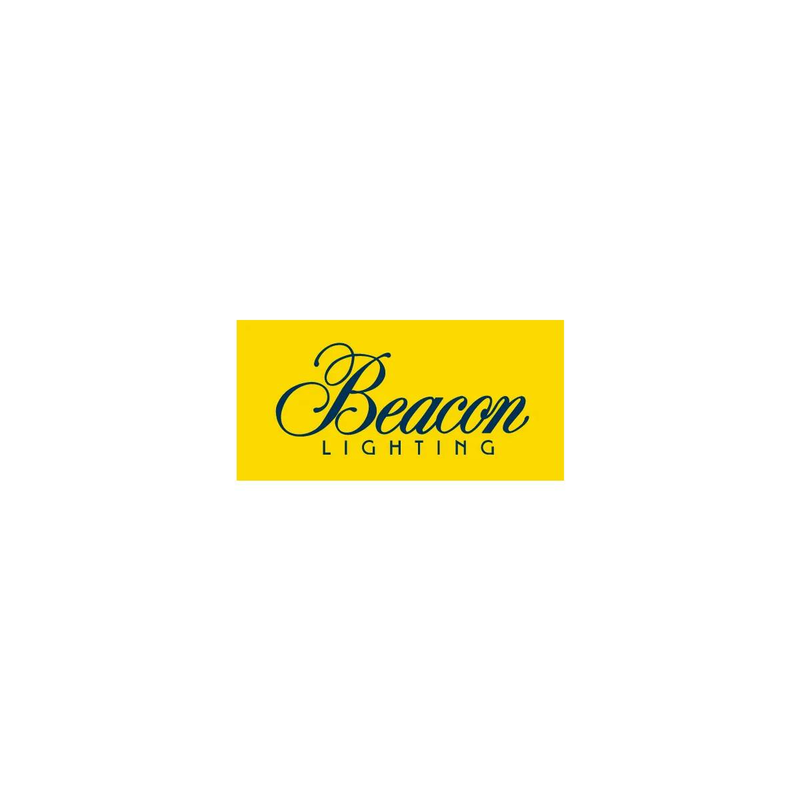 Take a tip from Shaynna and the team and shop the latest trends from Beacon Lighting, proud suppliers to Selling Houses Australia.